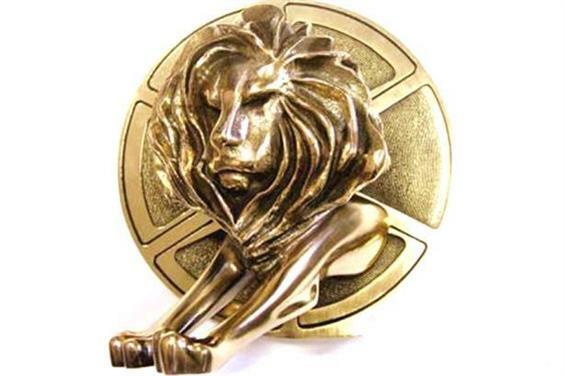 Which PR agencies won the most Cannes Lions? Why didn't more PR firms win at Cannes? The PRCA has awarded Golin MENA with the fourth annual Young PR Lions MENA award, which recognises the most creative young PR professionals in the region. Changes are part of collaboration with Unstereotype Alliance. Revenue at Ascential's marketing division fell 8 per cent in 2018, while Ebitda dropped by almost a fifth. From mega-mergers to 'rogue releases' via fcking great apologies and bath bombs, PRWeek UK reveals its most-read stories of 2018. 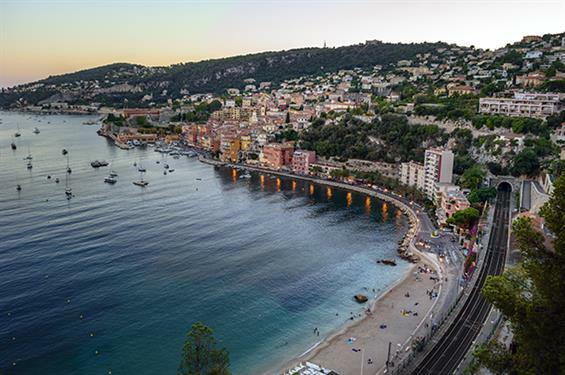 Ascential, the company behind the Cannes Lions International Festival of Creativity, has announced the launch of two new Lions awards and the closure of one other. Danny Rogers asks the world's most powerful PR boss Richard Edelman whether his 'communications marketing' strategy is still on track to hit $1bn in annual revenues. The holding company reported a drop in organic revenue of 1.7% in Q2. 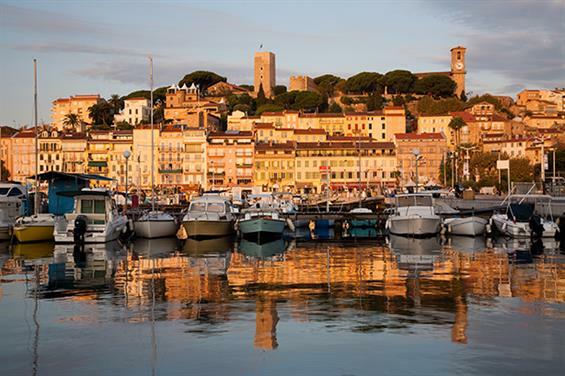 This year's Cannes Lions festival made 9% less revenue than in 2017 owing to falls in both delegate numbers and awards entries resulting from Publicis Groupe sitting out the event and the organisers truncating the schedule. 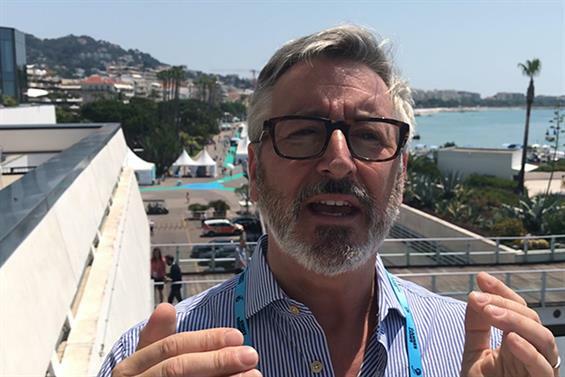 Jose Papa, who had the job of running the Cannes Lions ad festival for the past two years, is being made redundant by the festival's owner Ascential.